July 21, 2016 The New York Film Academy recently welcomed ICM Talent Agent, Boaty Boatwright, to its Guest Speaker Series in New York. 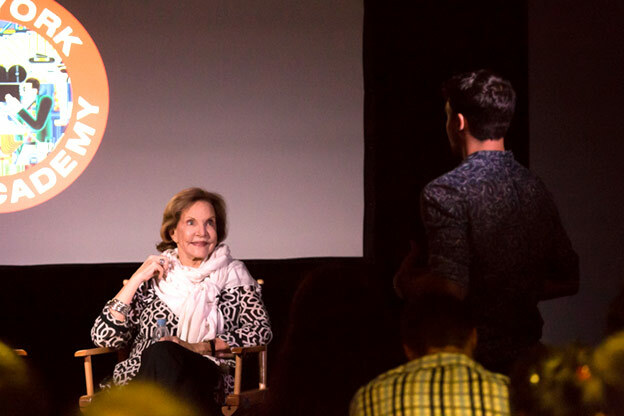 Moderated by producer Tova Laiter, Boatwright spoke about her career in the entertainment industry, which spans across six decades, making her one of the business’ most beloved legendary female icons. At a young age, producer Alan Pakula and Universal, hired Boaty to cast the children in the all-time classic, To Kill a Mockingbird. Mockingbird went on to win numerous Academy Awards and has been cited as one of AFI’s 100 Greatest Films. After Mockingbird, she continued to cast some of the famous films of all time such as Willy Wonka and the Chocolate Factory, The Man Who Would be King, Fiddler on the Roof, and more. In her career, she worked closely with legendary directors including Norman Jewison, Alan Pakula, John Huston, Sydney Pollack, Alfred Hitchcock, and Ridley Scott. After working for years as a casting director, she moved to London and became a studio executive for Universal and Columbia. In the late 1970’s, she moved back to New York and took an executive position at FOX and MGM. In the 1980’s, after “running out of studios to work,” she transitioned to the agency side of the business, working first for The William Morris Agency. Her client list included writers and directors such as Alan Pakula, Sidney Lumet, Michael Hoffman, Stephen Frears and notable actors, Joanne Woodward and Paul Newman. A few years later, she took her client list and moved to ICM, where she has been for 25 years. Her current client list includes Stephen Frears (Academy Award Nomination), Tom Hooper (Academy Award Winner), Cuba Gooding, Jr. (Academy Award Winner), Jane Curtin, and Anthony McCarten (Academy Award Nomination). She also, for years, represented the late Melissa Mathison (Academy Award Nomination) whose film The BFG, directed by Steven Spielberg, was recently released in theaters. As to how to acquire an agent of Boatwright’s status, Boatwright admitted that most agents need to see a success under a young filmmaker’s belt before they consider signing them. 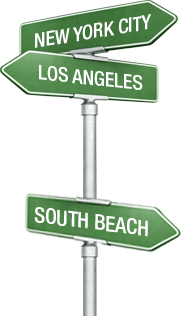 “Finding an agent is the hardest and most important part of the business,” she said. The best way to go about it is to showcase your film at film festivals, especially Toronto and Sundance, and hope it is well received. When starting out in the business, it is often the writer/director’s job to be his or her own producer before gaining the attention of an agent. 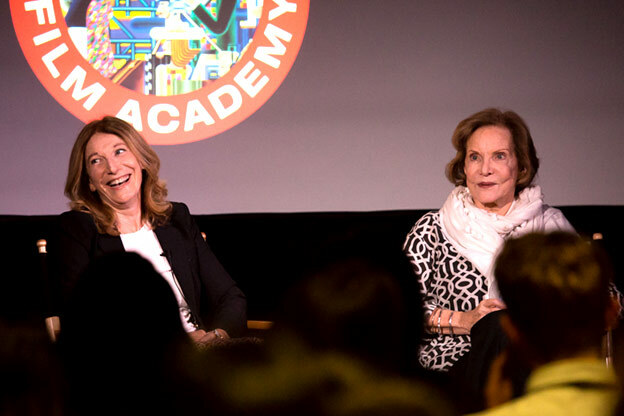 The New York Film Academy thanks the charming and insightful Boaty Boatwright for sharing her stories and advice with our students. Given her experience and understanding of the business through so many decades, it is a Guest Speaker Series event that few will ever touch.